Glen Afton's coastal links-style is an 18-hole Par 70, course with the scenic front and coastal back nine. 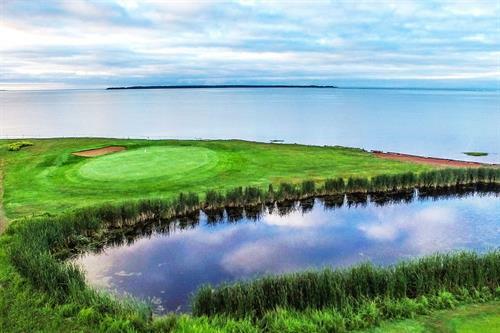 Only 20 minutes west of Charlottetown and 35 minutes from the Confederation Bridge. Beaches and parks on the south coast are five minutes away from Glen Afton.